Sherlock társasjáték - Magyarország társasjáték keresője! A társasjáték érték! A Sherlock egy remek társasjáték, 2 - 5 játékos részére, az átlagos játékidő rövid, csak 20 perc. A társas elsősorban gyerekeknek készült, akár már 5 éves kortól is játszható. A játékmenet erősen épít a memória mechanizmusra. 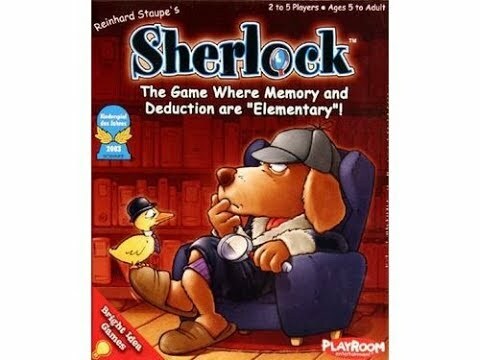 Sherlock is a children’s memory style card game, with one card showing Sherlock and 49 cards showing an image, an arrow, and a number from 1-4. Players lay eight of the 49 cards face-up in a circle, with the draw pile in the middle. 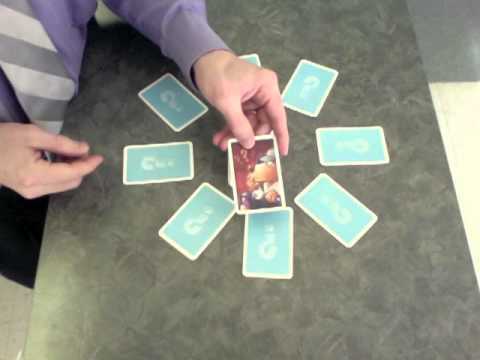 Before beginning the game, players take some time to memorize the images on the cards in the circle, after which all the clue cards are turned over. 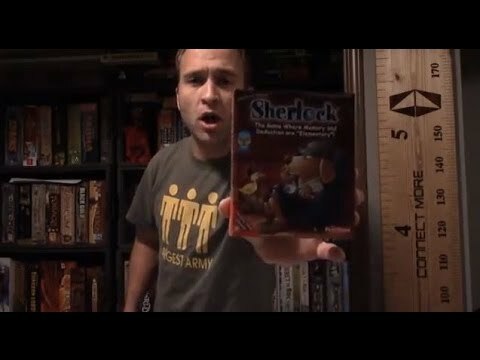 At the beginning of a player's turn, s/he places the Sherlock card next to a card, then names the object on the card Sherlock is next to and turns the card over to check. If s/he is correct, s/he moves around the circle, in the direction of the arrow, the number of spaces specified by the number on the card. S/he then guesses the object on that next card; if s/he is incorrect, all the cards are turned over again for the next player. If s/he is correct, however, s/he continues moving the Sherlock card around the circle in the same fashion. If the Sherlock card lands at a card that is already face up, the player takes that card and her/his turn is over. A new card is turned over from the draw pile, everyone takes a moment to memorize it, all cards in the circle are turned over, and play resumes with the next player beginning their turn. The first player to collect 6 cards wins. Connect More to Sherlock: The Table Top View (3TV) of Tiny Table Toppers!